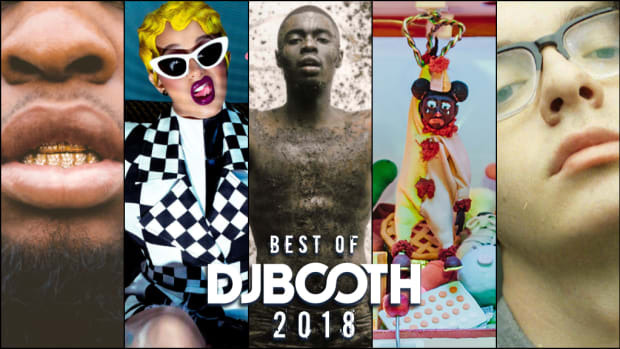 The best hip-hop and R&B songs of 2019, as curated by DJBooth. 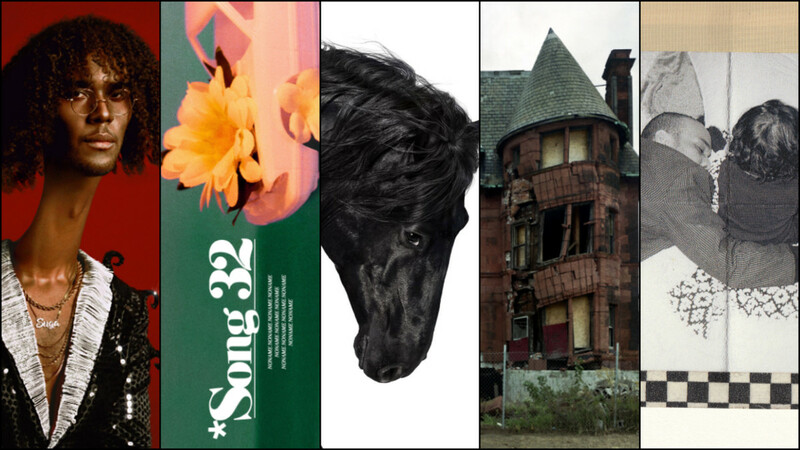 Every December, we look back and try to remember the best music the year had to offer. Nevertheless, some of the best songs inevitably slip through the cracks. 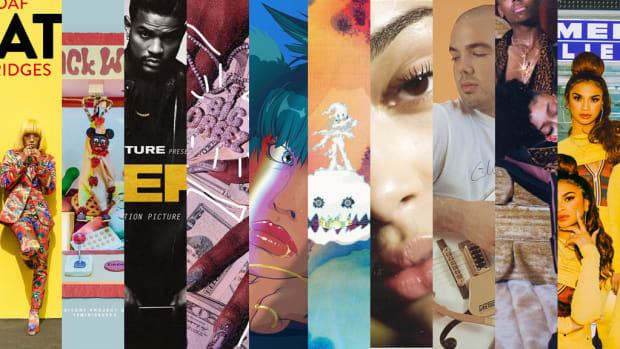 As such, we&apos;ve decided to begin the heavy lifting in January by starting an ongoing feature and playlist (see below) of the best hip-hop and R&B songs of 2019. 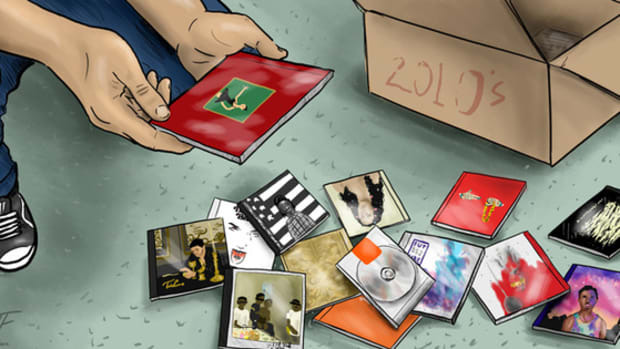 This page will be updated weekly to help you manage your rotation and ensure you hear everything worthwhile dropping week over week. We do the digging so you don&apos;t have to. Enjoy. One of the strongest, most deranged songs off James Blakes&apos; latest album, Assume Form. Toro y Moi — "Freelance"
Toro y Moi teaches us an important lesson on peace on his new album Outer Peace, and "Freelance" is no different. YNW Melly — "No Holidays"
We know Melly for "Murder On My Mind," but "No Holidays" is a worthy and affecting successor from the Florida rapper&apos;s new project We All Shine. 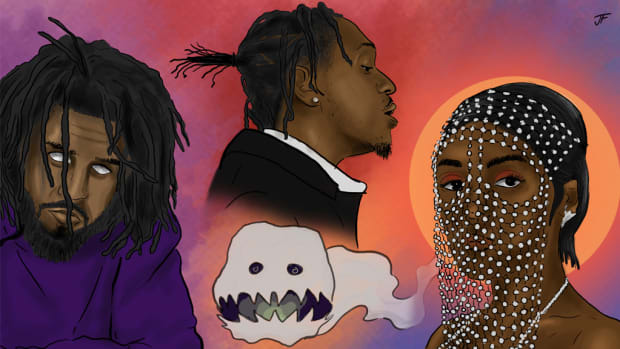 The church of Future will always say amen so long as Future stays as consistent as he does on "Faceshot," a standout from his recently released Future Hndrxx Presents: The WIZRD. 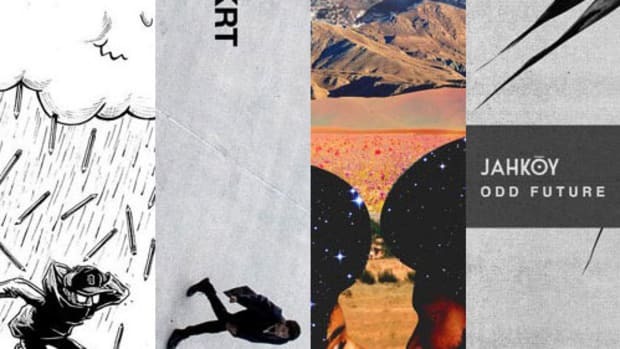 Little Simz season is upon us, and the abstract wordsmith does not disappoint on "Selfish." 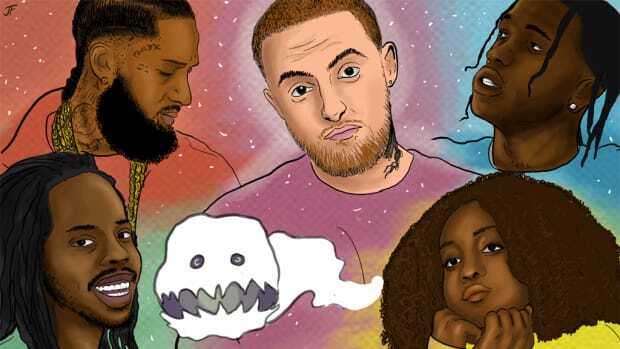 Boogie only speaks the truth on his Shady Records debut, Everythings For Sale, and the jitter of "Soho" is no different. Where ghosting can be heartbreaking, LA&apos;s KingJet captures the anxiety of falling for someone in an earnest and catchy package. Dreezy — "Chicken Noodle Soup"
The opener of Big Dreez lives up the album title, barred up and promising that Chicago&apos;s Dreezy means big business, always. No one raps like Sada Baby, and Bartier Bounty standout "Dumbass" is proof his inflections and cadence belong to him alone. In under two minutes, Summer Walker accomplishes a bluesy, guitar-led, emotive feat on "Riot." Solange&apos;s latest album is a jazz triumph, a celebration of Blackness, and a praise song for home. "Almeda" is no different. With her best album to date, GREY Area, under her belt, "Venom" is just one of many proofs that Simz is a fearsome spitter. 2 Chainz — "Threat 2 Society"
2 Chainz may have missed out on a JAY-Z verse on Rap or Go to the League, but "Threat 2 Society" certainly would have made Hov proud. 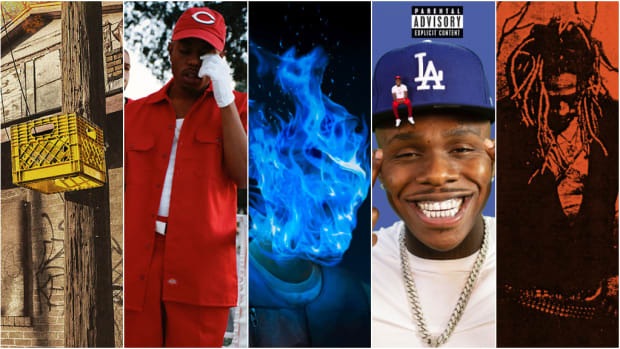 Of all the baby rappers currently out, none are more exciting than DaBaby. Press play to hear why. 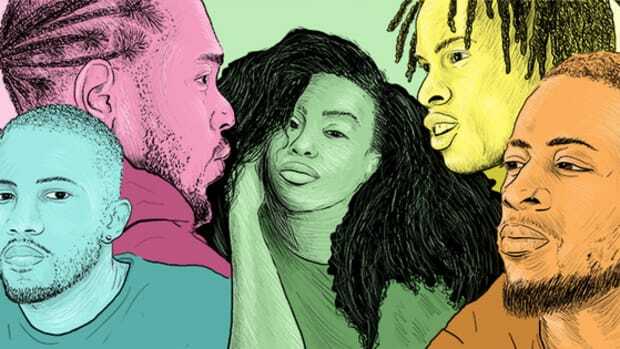 All these rappers are Tierra Whack&apos;s sons, and "CLONES" is just one more installment in the Tierra Whack Is The Most Exciting Rapper Out Now series. Virginia&apos;s Caleb Steph is a definite artist to watch. With his skilled pen and conviction to his delivery, he has a bright career ahead of him. Anderson .Paak — "King James"
This is the Anderson .Paak that we love and adore. When he goes soul, something just clicks. Maxo — "In My Penny&apos;s"
Maxo is a clear and incisive rapper hailing from LA in the vein of pink siifu and loji. His "lo-fi" stylings are guttural and at every turn, Maxo is the truth. Across his bare and cutting Psychodrama, Dave manages to layer in danceable tunes. "Location" will have you shimmying across your apartment between. ScHoolboy Q — "Numb Numb Juice"
ScHoolboy Q has been listening to Baby Keem, and boy, are we grateful for that. Bring on the album. Kyle Dion — "Cherry Blossom"
Just listen to that falsetto. Just listen. Noname keeps feeding these poetic streets with her latest offering. Anderson .Paak — "Make It Better"
Anderson .Paak is an incredible artist, and when he leans into traditional sounds, something just clicks. The sample used may be the best sample woods has ever rapped over. Lil Nas X — "Old Town Road"
This is a country song.